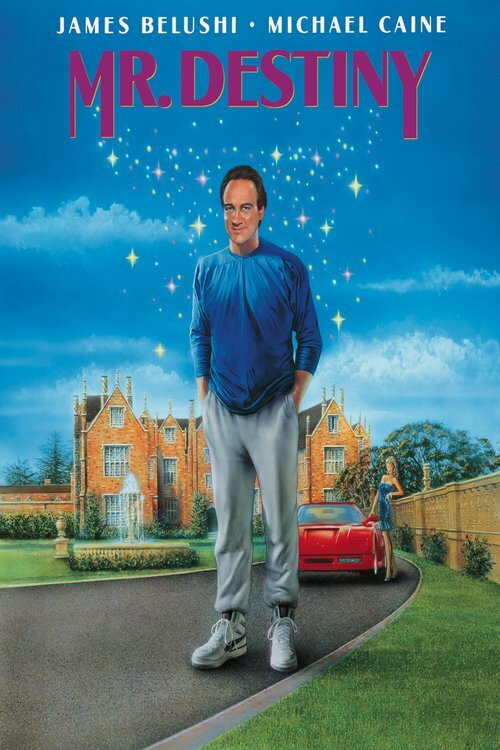 Murray is a male fairy godmother, and he is trying to help 8-year-old Anabel to fulfil her "simple wish" - that her father Oliver, who is a cab driver, would win the leading role in a Broadway musical. 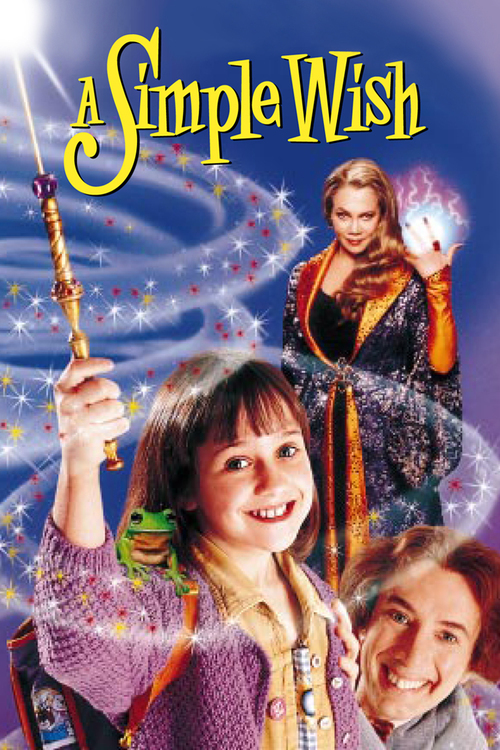 Unfortunately, Murray's magic wand is broken and the fairies convention is threatened by evil witches Claudia and Boots. 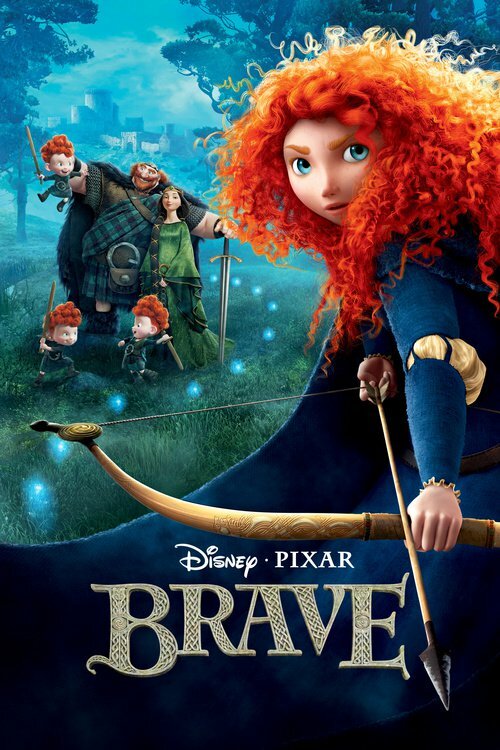 Brave is set in the mystical Scottish Highlands, where Mérida is the princess of a kingdom ruled by King Fergus and Queen Elinor. An unruly daughter and an accomplished archer, Mérida one day defies a sacred custom of the land and inadvertently brings turmoil to the kingdom. In an attempt to set things right, Mérida seeks out an eccentric old Wise Woman and is granted an ill-fated wish. Also figuring into Méridas quest  and serving as comic relief  are the kingdoms three lords: the enormous Lord MacGuffin, the surly Lord Macintosh, and the disagreeable Lord Dingwall. 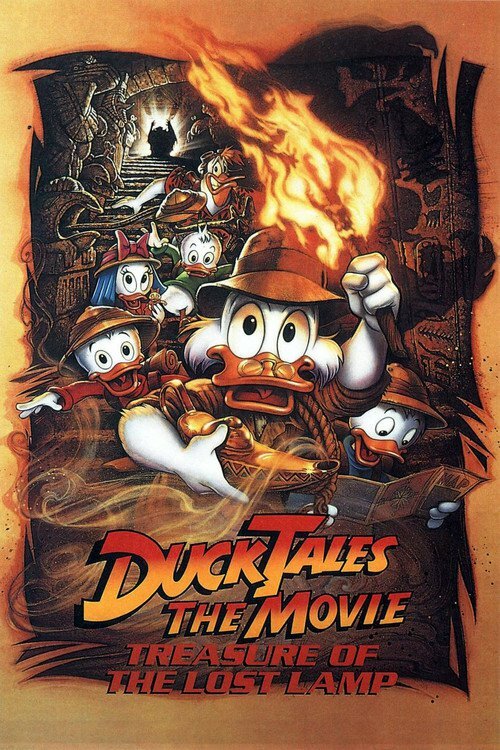 Scrooge McDuck, his dimwitted pilot Launch Pad, and his newphews Huey, Dewey and Louie, with Webby, arrive in Egypt where Scrooge finds the lost treasure of Collie Baba, unbeknownst to Scrooge, a magic lamp was included inside the treasure, so while the nephews have fun with the genie, they all have no idea that they're being stalked by a power hungry sorceror named Murlock and his dimwitted thief. Marcus Burnett is a hen-pecked family man. Mike Lowry is a foot-loose and fancy free ladies' man. Both are Miami policemen, and both have 72 hours to reclaim a consignment of drugs stolen from under their station's nose. To complicate matters, in order to get the assistance of the sole witness to a murder, they have to pretend to be each other. When mild-mannered Martin Harvey finds out that he has inherited a vintage yacht, he decides to take his family on a Caribbean vacation to retrieve the vessel. 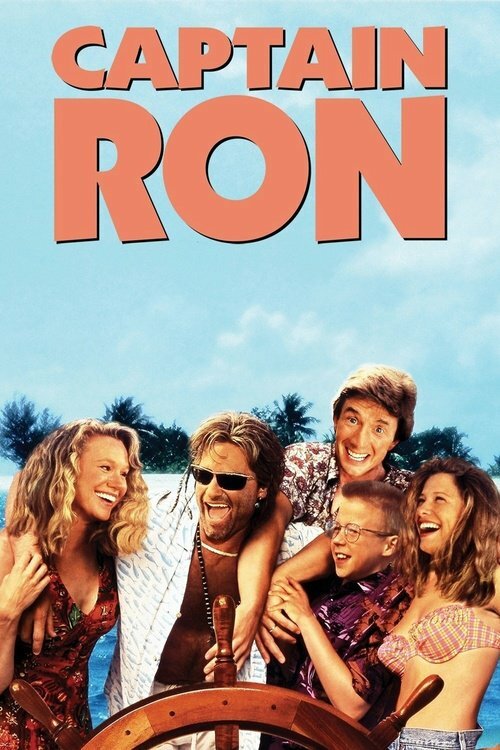 Upon arriving on a small island and realizing that the ship is in rough shape, Martin and his family end up with more than they bargained for as the roguish Captain Ron signs on to sail the boat to Miami. It doesn't take long before Ron's anything-goes antics get the Harveys into plenty of trouble. Bucum Jackson (Cube) is a bounty hunter with a lot of attitude and no interest in taking on a partner. 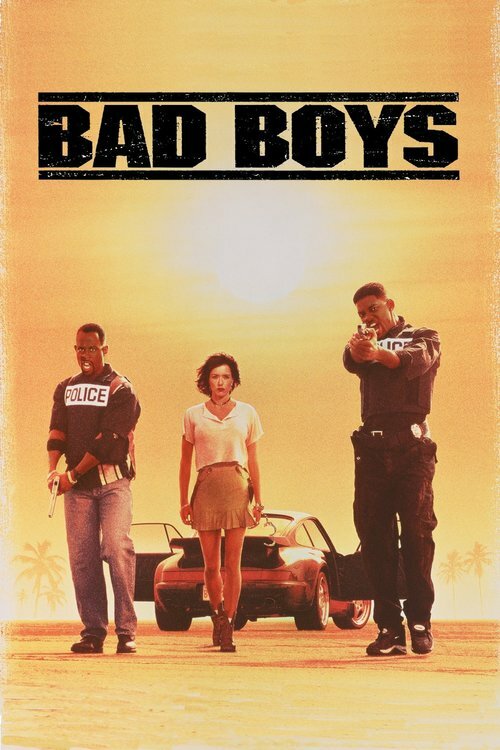 Working at Martinez Bail Bonds, Jackson has unorthodox methods of tracking down low-life criminals, but they work, and one day he hopes to become his own boss and open up his own private investigation firm. Reggie Wright (Epps) is a slippery con artist who is avoiding the law, and Jackson. During a cat and mouse chase, the two stumble on a multi-million dollar diamond heist. Hiding from Jackson, Wright finds himself in the thieves' getaway van and ends up having to escape from them after they discover their booty is fake, much to the displeasure of their ruthless boss (Flanagan). 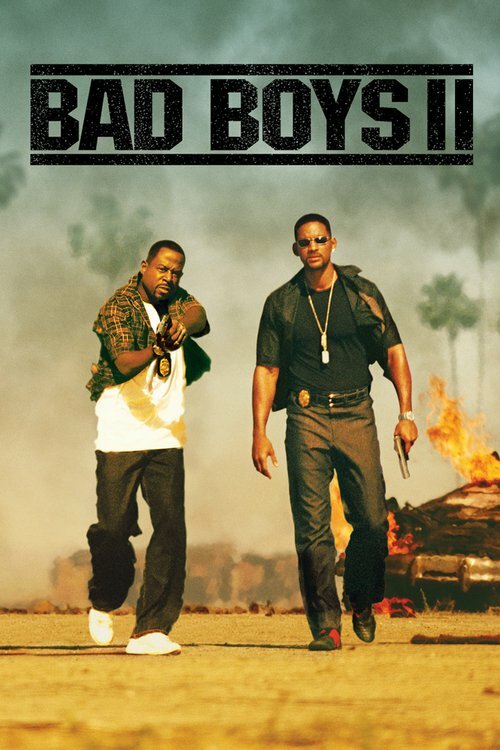 When Wright meets up with his girlfriend (Mendes), he discovers that his recently purchased lottery ticket is the sole winner of $60 million. Unfortunately, his wallet, which held the ticket, was left in the thieves' van, so he persuades Jackson to help him get it back. 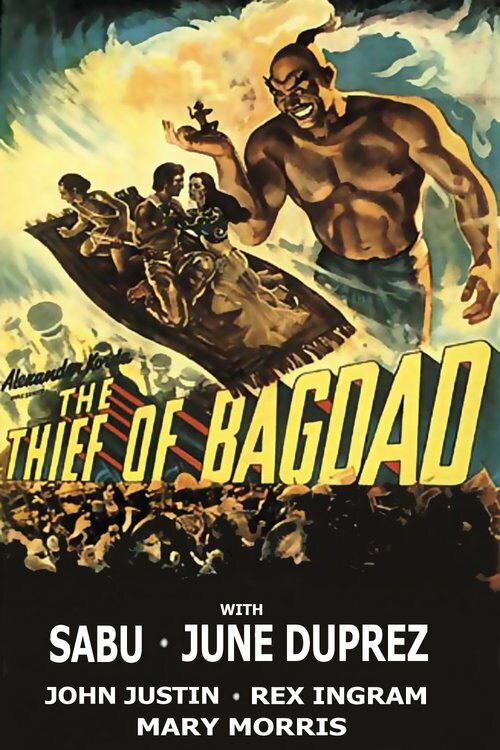 When Prince Ahmad (John Justin) is blinded and cast out of Bagdad by the nefarious Jaffar (Conrad Veidt), he joins forces with the scrappy thief Abu (the incomparable Sabu, in his definitive role) to win back his royal place, as well as the heart of a beautiful princess (June Duprez). The Forest Queen grants the wish of Jonathan, the woodcutter, and his wife, Anna. Bestowed with superhuman strength, a young mortal named Hercules sets out to prove himself a hero in the eyes of his father, the great god Zeus. 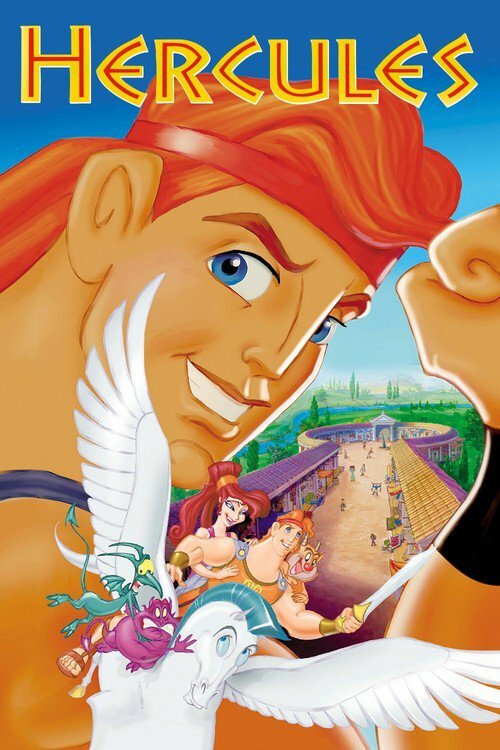 Along with his friends Pegasus, a flying horse, and Phil, a personal trainer, Hercules is tricked by the hilarious, hotheaded villain Hades, who's plotting to take over Mount Olympus! 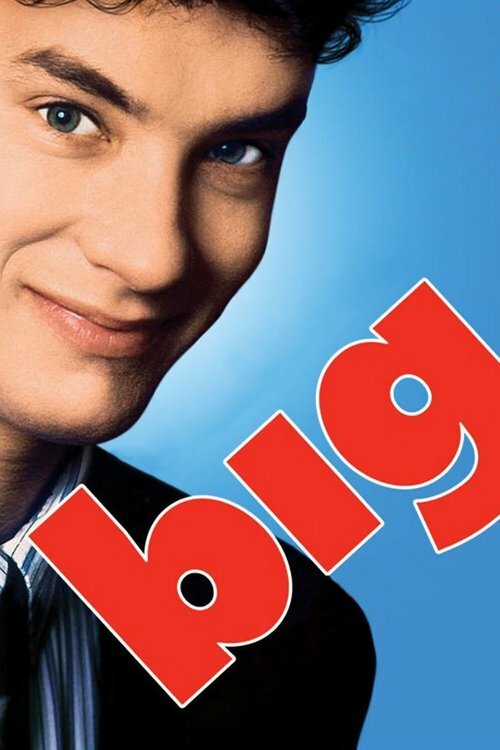 Instead of flying to Florida with his folks, Kevin ends up alone in New York, where he gets a hotel room with his dad's credit carddespite problems from a clerk and meddling bellboy. 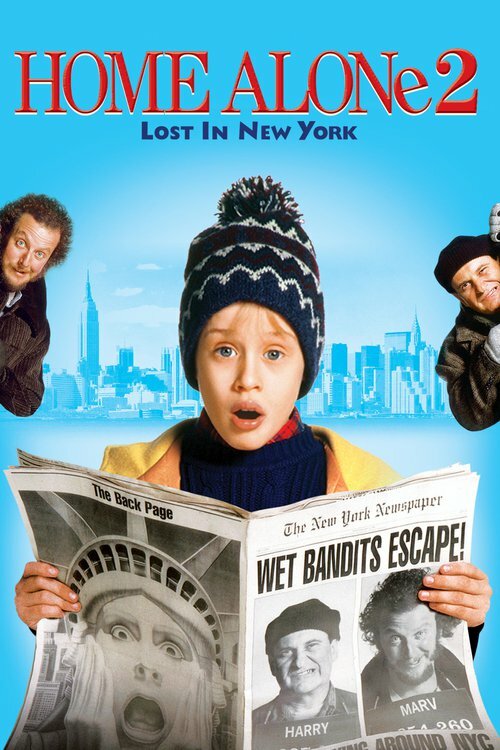 But when Kevin runs into his old nemeses, the Wet Bandits, he's determined to foil their plans to rob a toy store on Christmas eve. 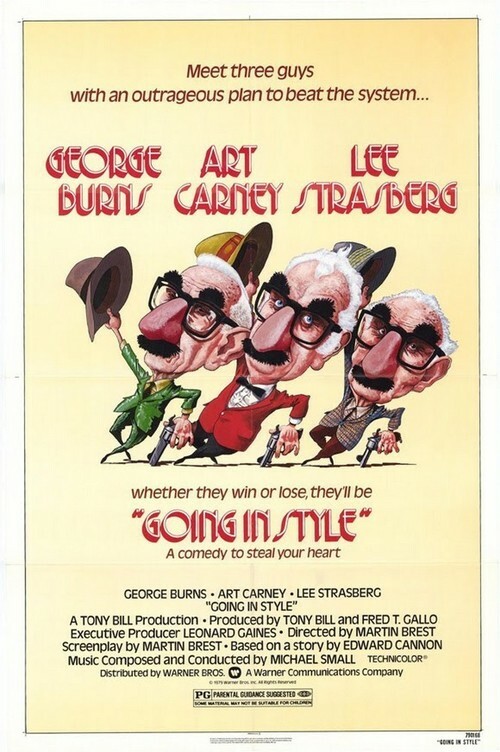 Academy Award winner Cary Grant (Honorary Award, 1970) is at his suave best as slick showman Jerry Flynn, a Broadway producer anxious to recapture the magic and reclaim the crowds after a set of costly flops. 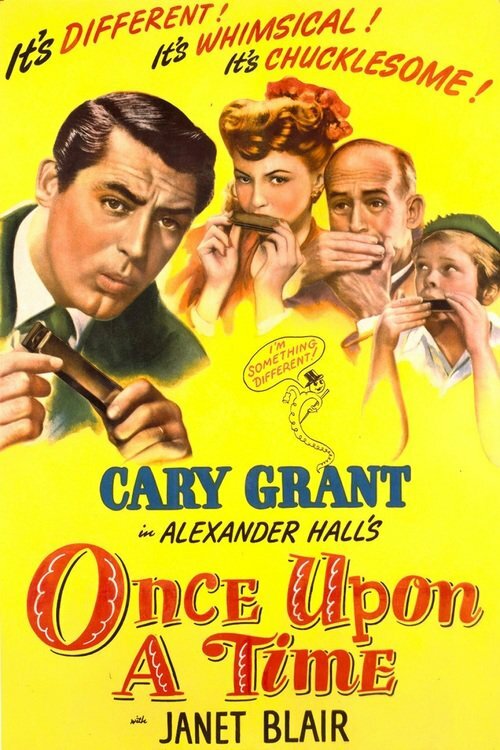 Outside his theater one night, Flynn meets a young boy who just might save the day. Inside a small box the boy shows Flynn his pride and joy: a caterpillar named Curly that dances to "Yes Sir, That's My Baby." Word quickly spreads about the amazingly talented hoofer, and the caterpillar becomes a symbol of hope for wartime America. Soon, offers are pouring in to capitalize on this sensational insect. Will Curly go Hollywood or will Flynn's get-rich-quicker quick scheme go to the bugs? Once Upon a Time is a furry fairy tale that's fun for the whole family. 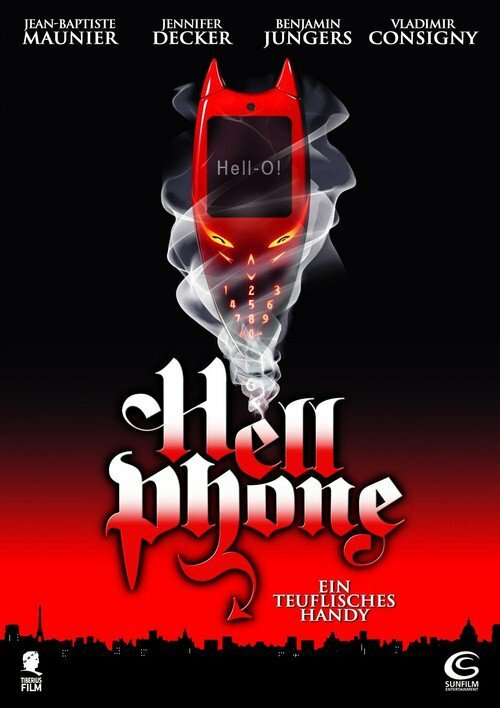 Elliot Richardson, suicidal techno geek, is given seven wishes to turn his life around when he meets up with a very seductive Satan. The catch: his soul. Some of his wishes include a 7 foot basketball star, a rock star, and a hamburger. But, as could be expected, the Devil must put her own little twist on each his fantasies. 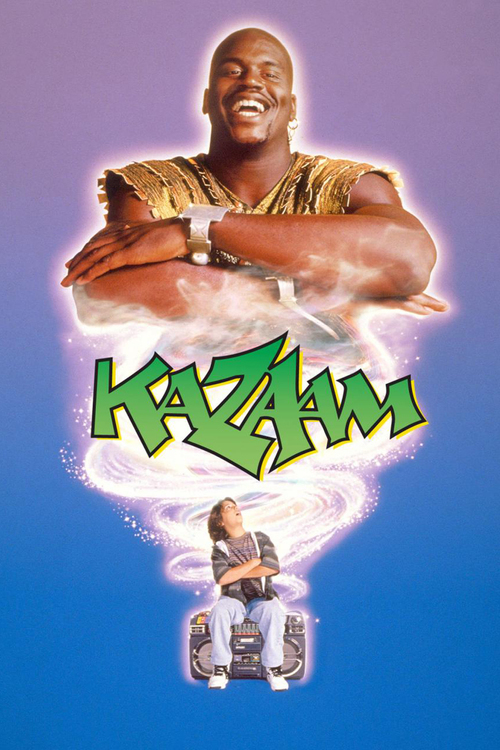 Shaquille O'Neal as a rapping genie protects a little boy. Bookshop clerk Maggie Malone is granted three wishes after she finds a first-edition copy of Charles Dickens' Great Expectations. School girl Annabel is hassled by her mother, and Mrs. Andrews is annoyed with her daughter, Annabel. They both think that the other has an easy life. On a normal Friday morning, both complain about each other and wish they could have the easy life of their daughter/mother for just one day and their wishes come true as a bit of magic puts Annabel in Mrs. Andrews' body and vice versa. They both have a Freaky Friday. Larry Burrows is unhappy and feels powerless over his life. He believes his entire life could have turned out differently had he not missed that shot in a baseball game when was a kid. One night he meets this mysterious man, who could change his fate by offering him that alternative life he always dreamed of. But as Burrows embarks on this journey of self discovery he realises that even this new life has its problems and drawbacks.. It has been three spring-times since Belldandy came to Earth to grant Keiichi one wish. 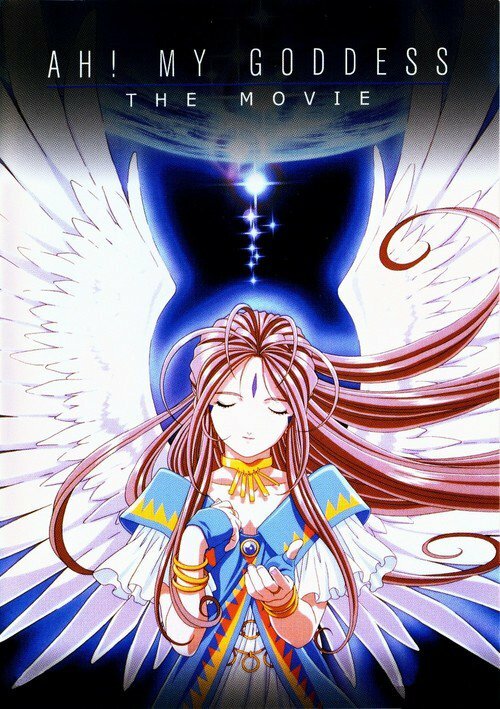 Things seem to be fine with them while living in the temple with Belldandy's sisters Urd and Skuld, but little do they know that a fallen god from Belldandy's past has escaped from his lunar prison. He has plans for everyone which do not include what the goddess and her human lover wanted for themselves. 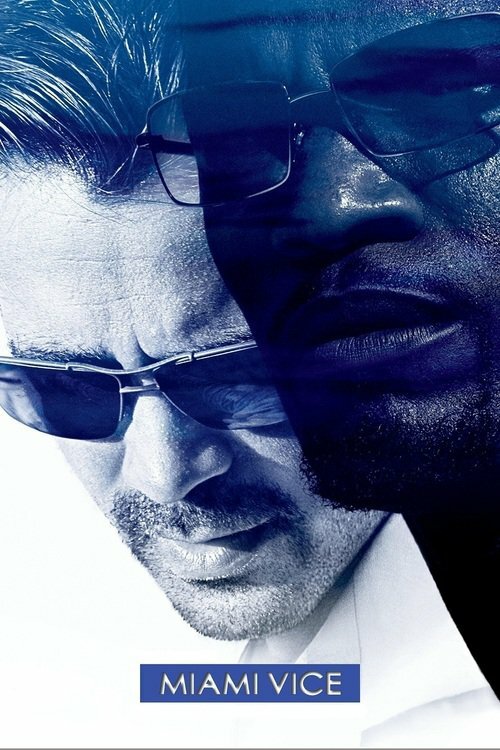 Miami Vice is a feature film based on the 1980's action drama TV series. 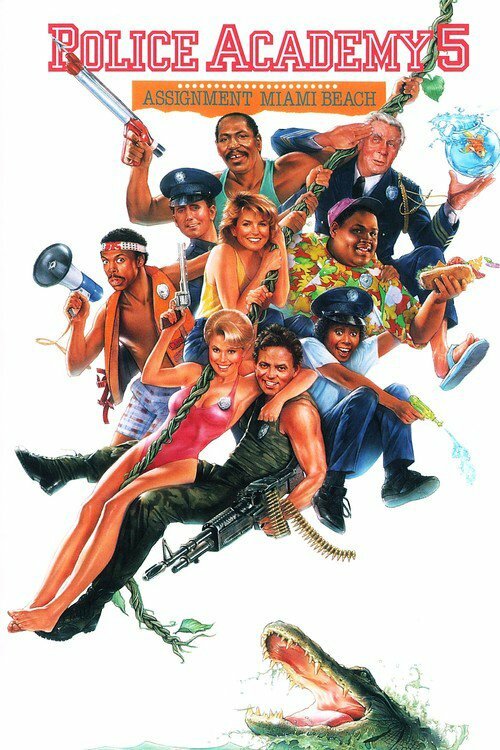 The film tells the story of vice detectives Crockett and Tubbs and how their personal and professional lives are dangerously getting mixed. 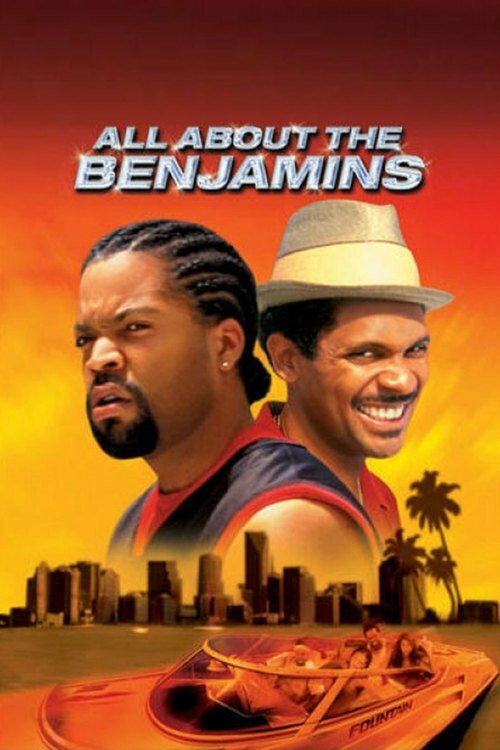 A raw urban drama about two friends raised on the dangerous streets of Kingston, Jamaica. 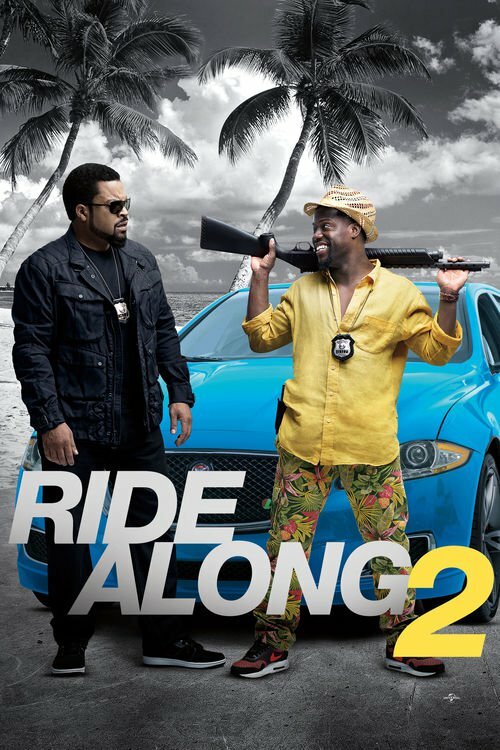 Biggs and Wayne take on the "Shotta" way of life to survive. 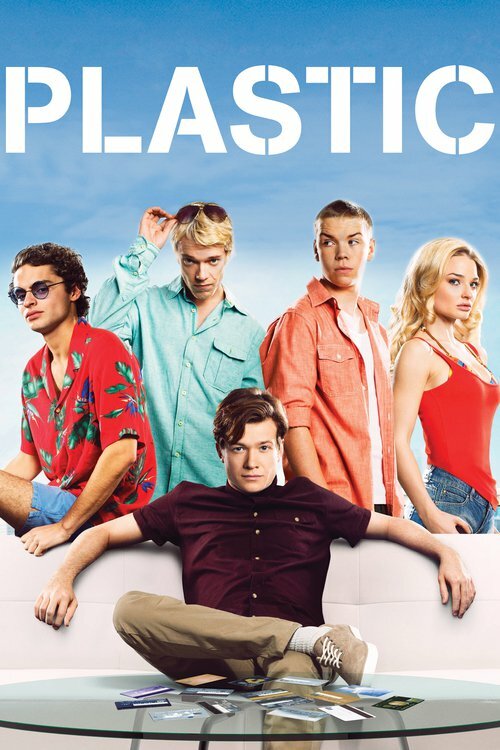 As young boys, they begin a life of crime, eventually moving to the US where they begin a ruthless climb from the bottom. 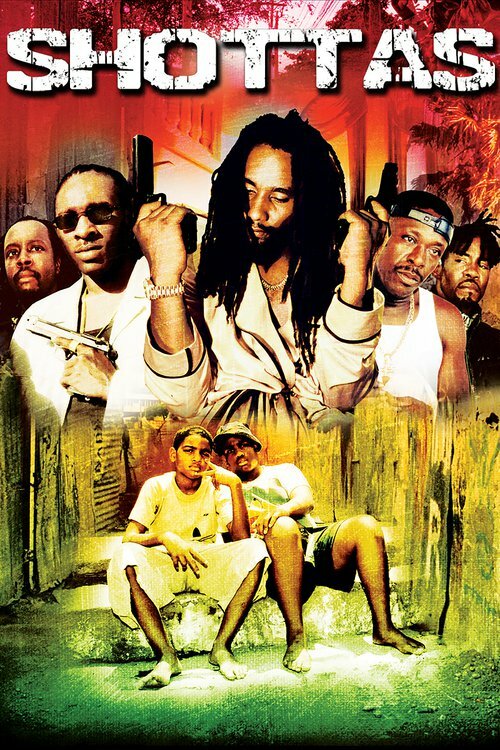 They remain bound to each other by their shottas loyalty as they aggressively take control of the Jamaican underworld. 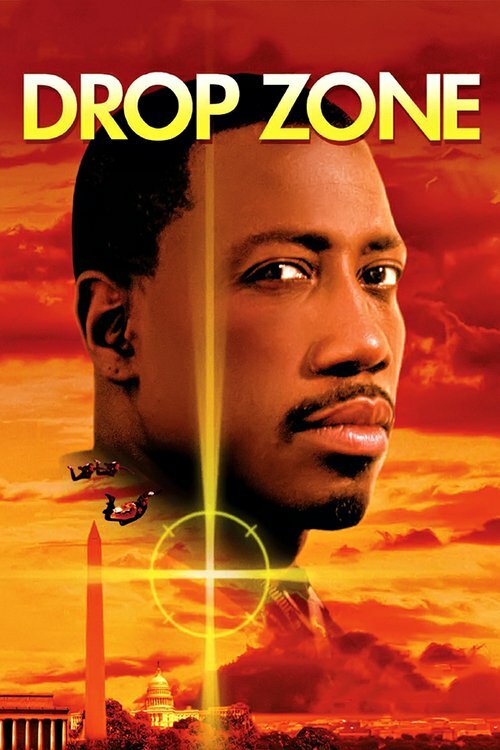 A team of skydiving crooks led by DEA-agent-turned-bad Ty Moncrief (Busey) specialize in landing on police roofs and breaking in so their evil computer nerd can steal undercover agents' files and sell them to drug lords. 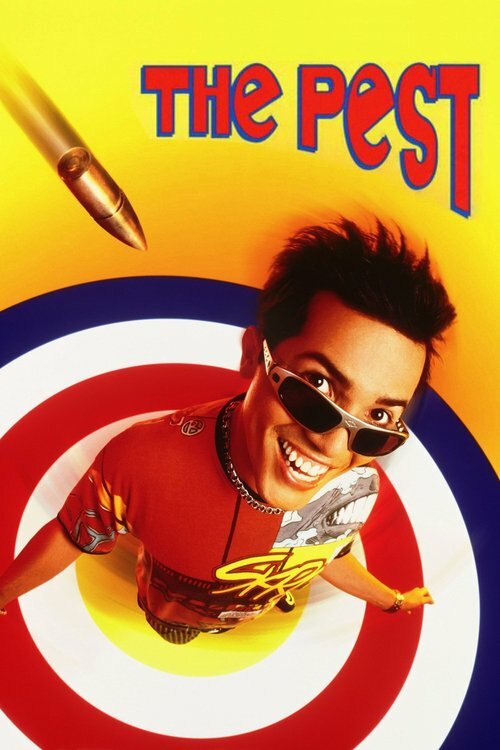 Federal Marshal Pete Nessip (Snipes) lost a brother to this crew and learns skydiving with the help of tough-but-lovable instructor Jessie Crossmann (Butler) so he can track them down. 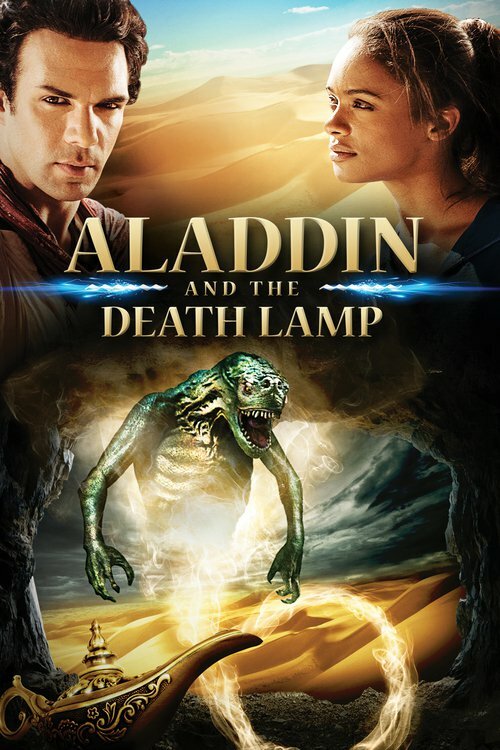 Aladdin the adventurer and his friend Ali accidentally uncover a lamp that contains a genie. But unlike the story we know, this genie does not grant three wonderful wishes. This genie destroys everything in its way by turning the keepers thoughts into living nightmares. 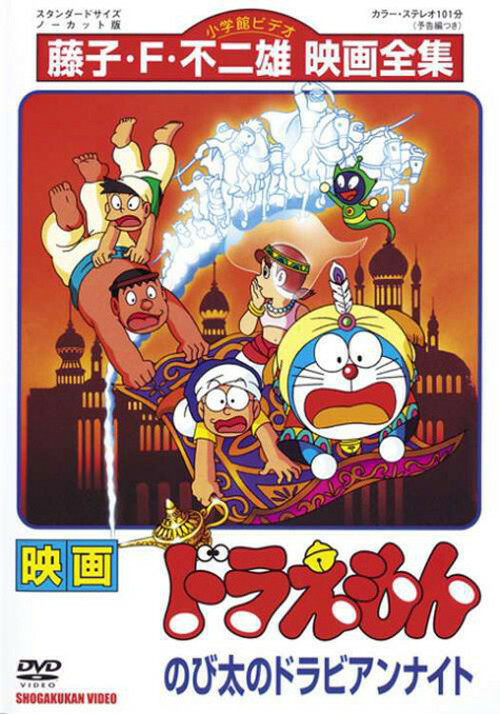 After witnessing the death of his fellow adventurers when the genie is released, Aladdin and surviving friend Ali turn to the village elder to uncover the history of the lamp, only to find the evil Shahir has been following them, hoping to take hold of the lamp and fulfill his own diabolical plans to have unlimited power. destroy their friend along with the ring. 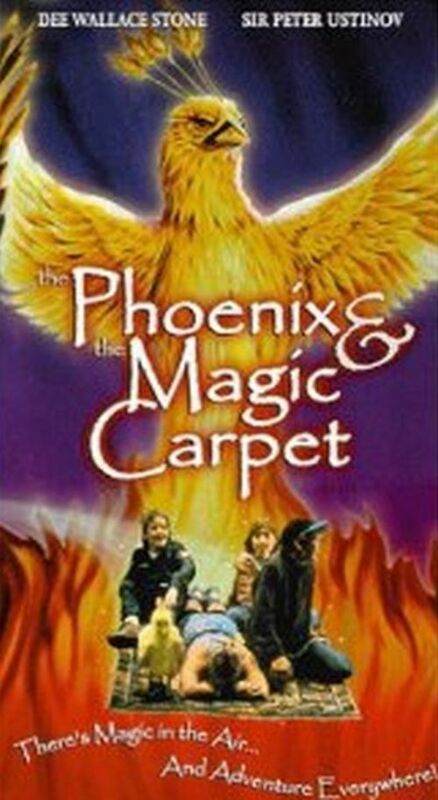 Based on stories from "The Arabian Nights." 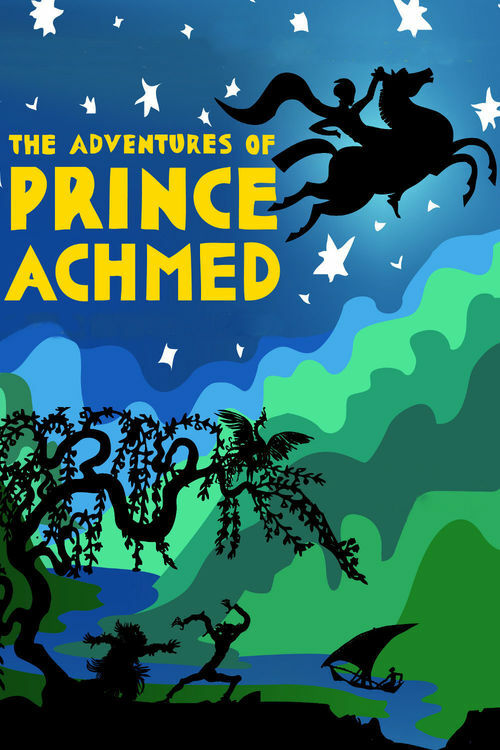 A wicked sorcerer tricks Prince Achmed into riding a magical flying horse. The heroic prince is able to subdue the magical horse, which he uses to fly off to many adventures. 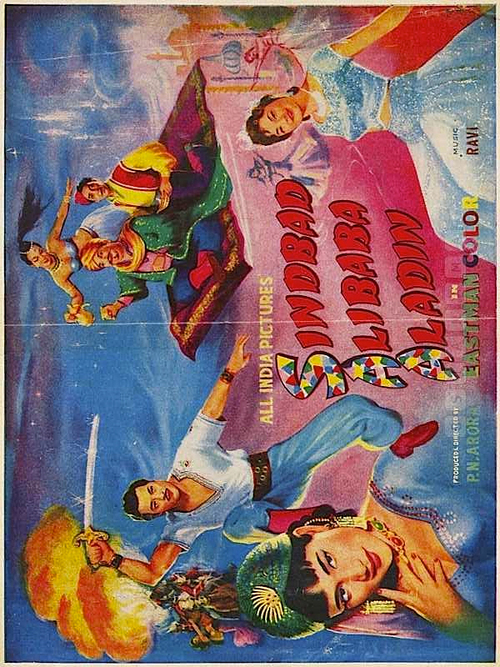 While travelling, he falls in love with the beautiful Princess Peri Banu, and must defeat an army of demons to win her heart. The film is animated using the silhouette technique. It's the ultimate fairytale musical! 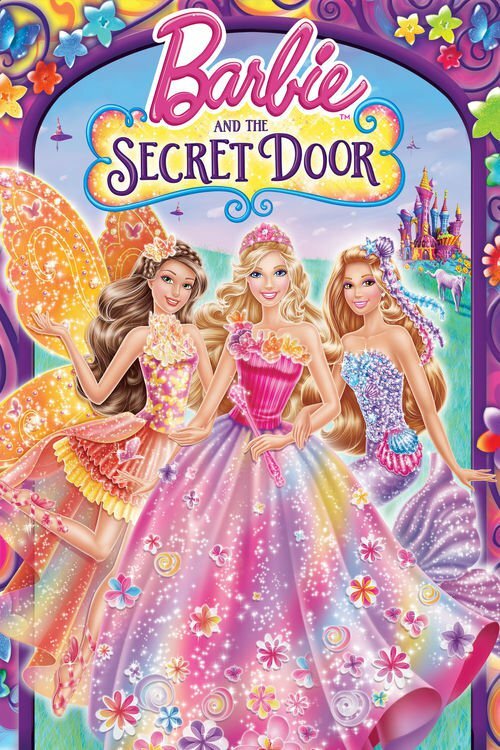 Barbie stars as Alexa, a shy princess who discovers a secret door in her kingdom and enters a whimsical land filled with magical creatures and surprises. Inside, Alexa meets Romy and Nori, a mermaid and a fairy, who explain that a spoiled ruler named Malucia is trying to take all the magic in the land. 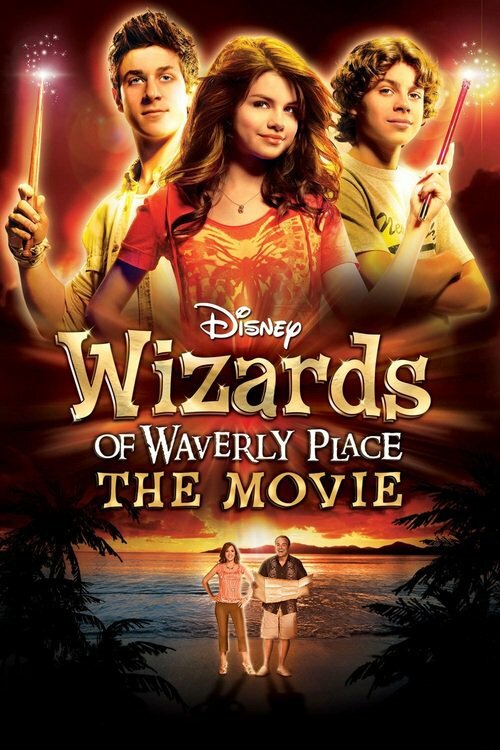 To her surprise, Alexa has magical powers in this world, and her new friends are certain that only she can restore their magic. Discover what happens when Alexa finds the courage to stand up for what's right and learns that the power of friendship is far more precious than magic. 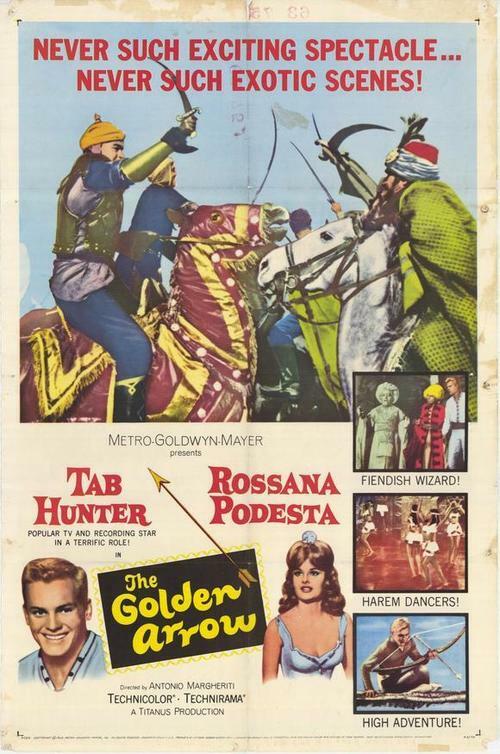 Genies help an Arabian bandit (Tab Hunter) locate a magic arrow he needs to claim heirship to the sultan's kingdom. With Doraemon's "Storybook Shoes" gadget, he and Nobita go to different stories to watch them. Nobita asks Doraemon to allow him to share this gadget with Shizuka and Doraemon agrees. A Psammead is 'It', an ancient, irritable, ugly sand fairy, which five children find one day in a gravel pit. As a reward for finding him, It grants the children one wish a day, the results of which will last until sunset. In 1978, $20 million was stolen from a Detroit bank. One of the robbers was caught, one was found dead, and the third disappeared. The money was never found. Seven years later, the robber who was caught was released from jail. He immediately went to Miami, only to be found dead the next day. Now FBI agents Doug Bennet and Steve Forest have been called in to investigate the case while posing as Miami police officers. Somewhere in Miami the third robber is hiding with his $20 million, and he has a seven-year head start on the authorities. A comic caper about Happy Singh, a Punjabi villager who goes through a series of misadventures and eventually becomes the King of the Australian underworld. 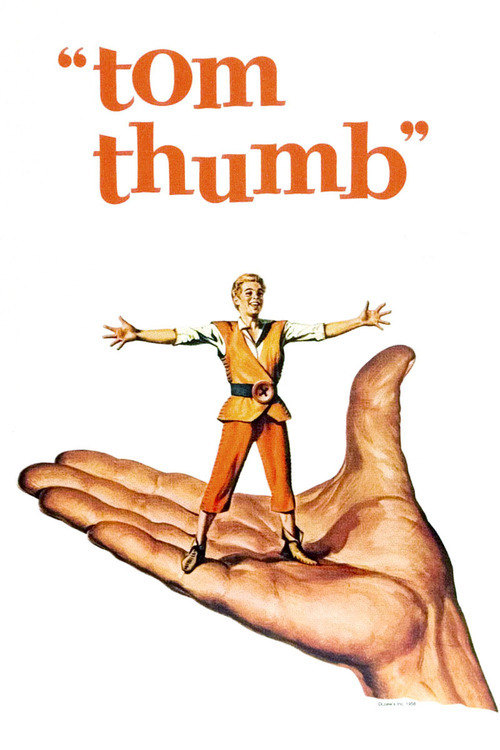 Based on Pulitzer Prize-winning humorist Dave Barry's best-selling first novel, "Big Trouble" tells the story of how a mysterious suitcase brings together, and changes, the lives of a divorced dad, an unhappy housewife, two hitmen, a pair of street thugs, two love struck teens, two FBI men and a psychedelic toad. 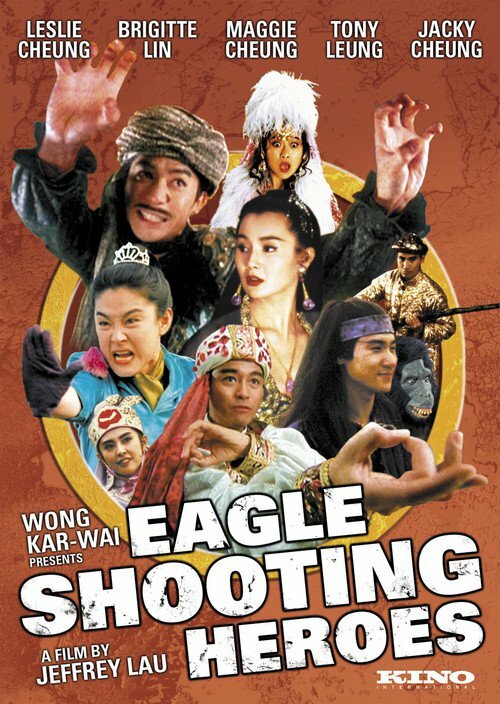 A parody of Louis Cha's novel The Eagle Shooting Heroes (thats the literal translation). Story begins with the Queen of Golden Wheel Kingdom had an affair with her cousin West Poison, and they planned to take over the Kingdom. The 3rd Princess discovered their treason, but she was defeated by West Poison. She flees and sought her master's help. 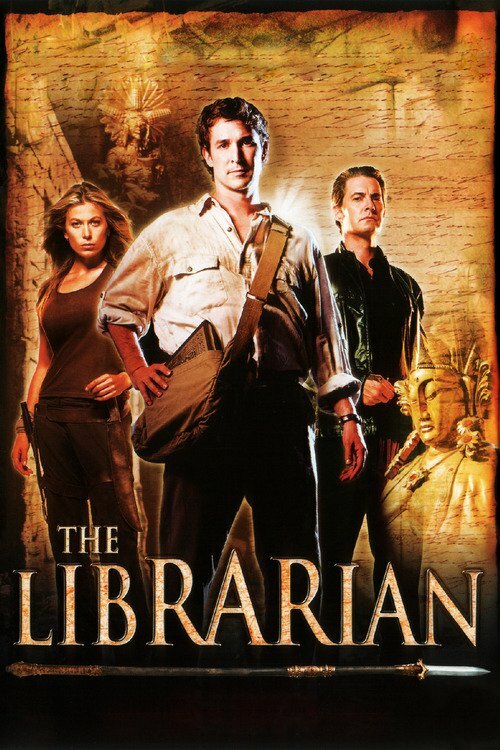 He told her of a powerful secret martial arts manual hidden in the mountains and told her by retrieving the manual and learning it she would be able to defeat West Poison. But things get complicated along the way when West Poison beat her to it and stole the secret manual away. She soon gathers an alliance to challenge West Poison's exponentially increased new power. Fast-talking Latino con artist Pestario "Pest" Vargas is the target of Scottish mobsters to whom he owes a considerable debt. 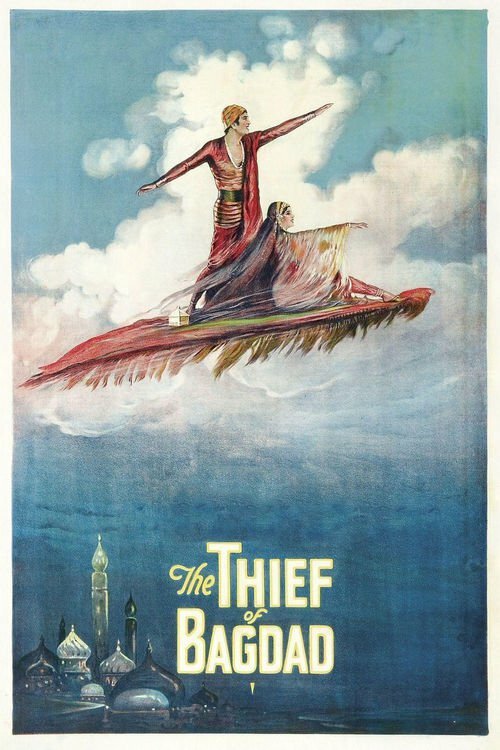 Willing to do anything to raise money and avoid severe injury or death, Vargas agrees to a very unusual job -- he will be transported to a remote island and hunted by Gustav Shank, a racist German executive. If he can survive a full day and night, Vargas gets $50,000 and will be set free. Is he wily enough to elude Shank? 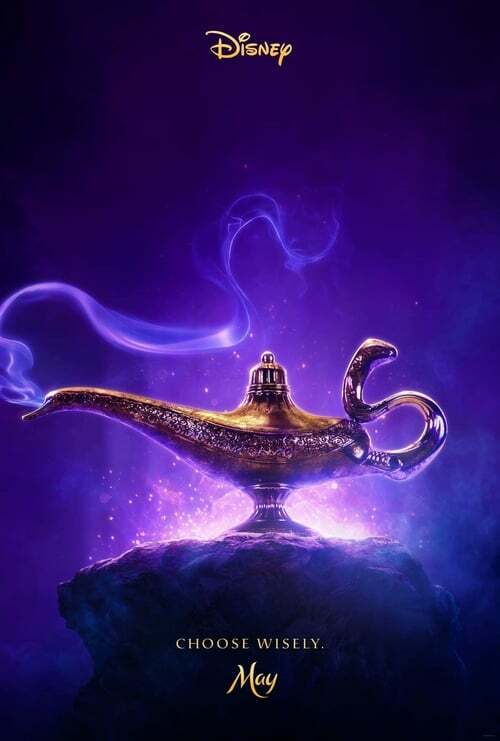 Lupin scores a "magic lamp" and finds it does hold a genie. However, the stroke of 7PM strikes, and that is the last thing he remembers. 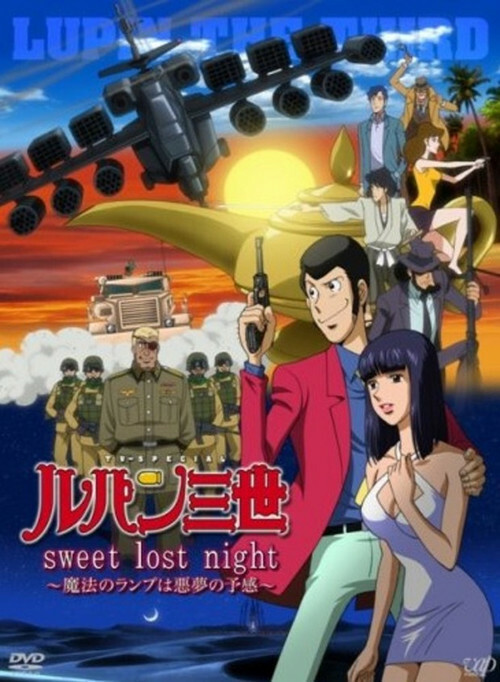 Finding himself in Singapore, Lupin must battle his way past the forces of Colonel Garlic and discover the secret behind the lamp. But every time the clock strikes 7PM, his memory is wiped clean! How can Lupin piece together this puzzle, when he can't even remember what he is doing?! 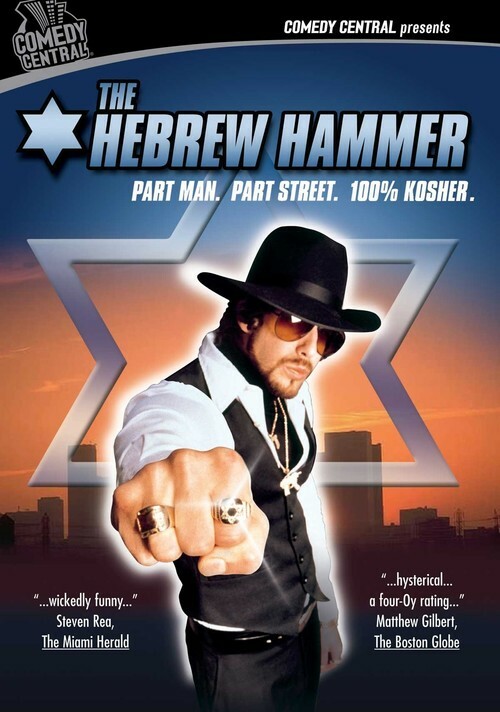 A Jewish blaxploitation hero saves Hanukkah from the clutches of Santa Claus's evil son. 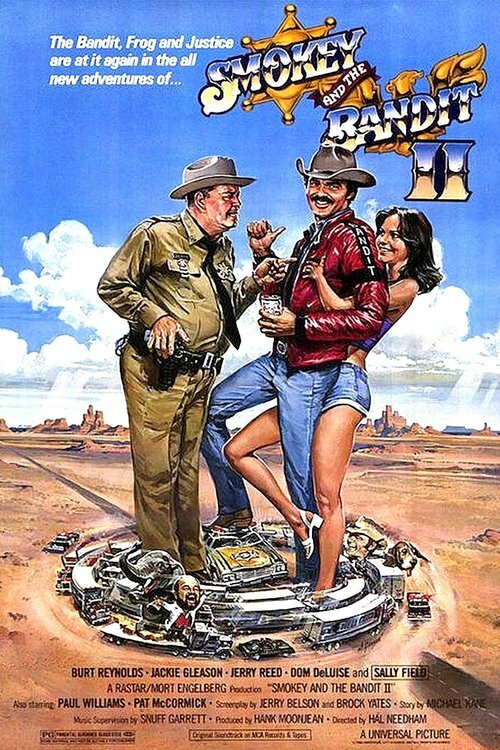 The Bandit goes on another cross-country run, transporting an elephant from Florida to Texas. And, once again, Sheriff Buford T. Justice is on his tail. 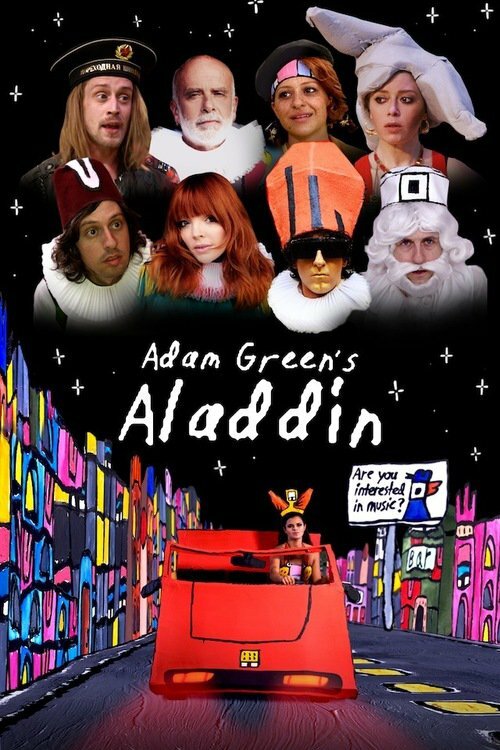 Aladdin is adjusting to his new life as part of the upper crust. He and Princess Jasmine may not be married yet, but the pressures of palace society have already begun. On top of that, Iago (the parrot pet of Sultan's ex-vizir turned genie, Jafar) appears asking for help and no one is happy to see him. But things begin to look up when Genie returns from his trip around the world. Meanwhile, Jafar's black lamp is discovered by an idiot crook called Abis Mal. 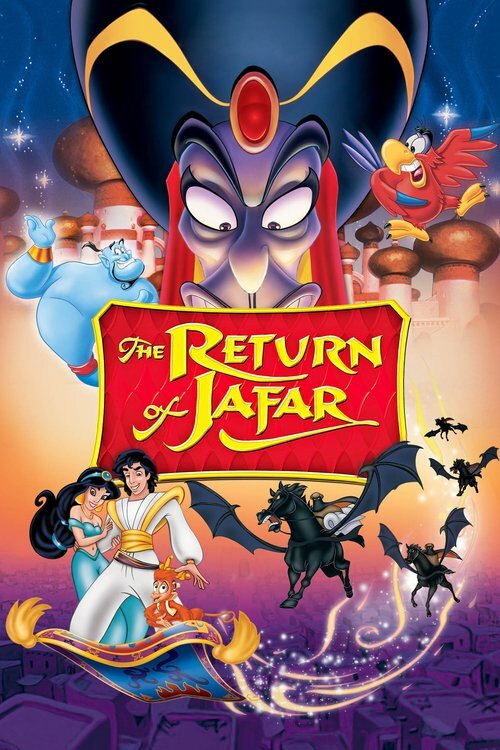 By using Abis Mal, Jafar makes his way back to Agrabah with ideas of payback for Aladdin and his friends. 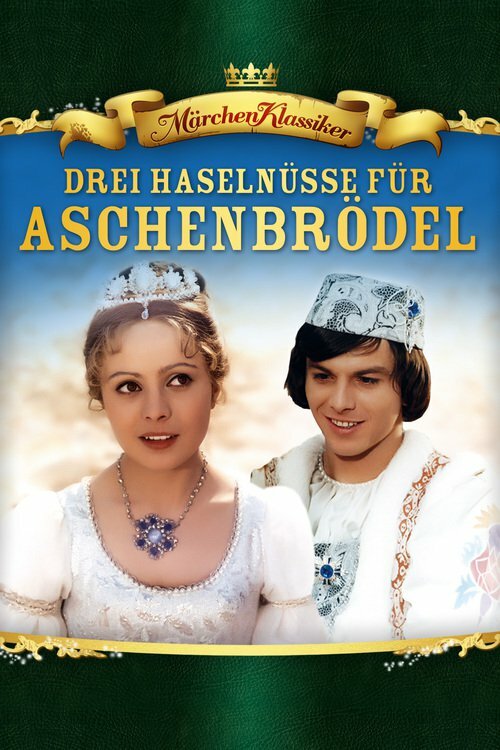 The film stars Libuse Safrankova as the title character, a young woman who is put upon by her stepmother and stepsisters. 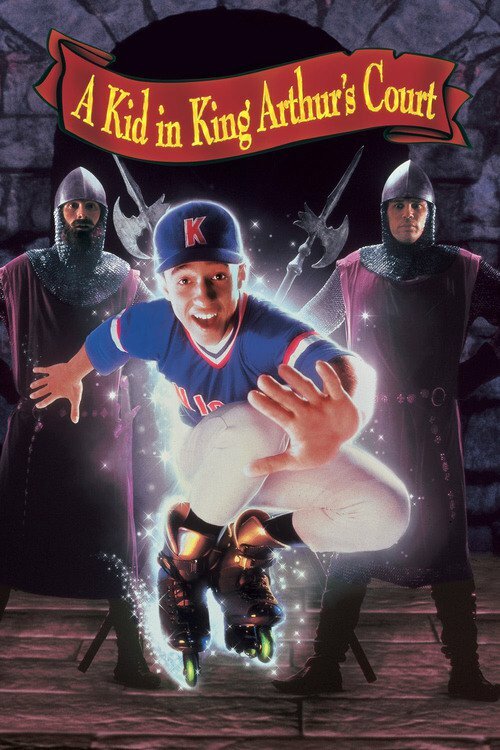 The film employs a twist, though, when a handsome prince comes knocking. Cinderella does not simply fall into the prince's arms. In this version, he must actively pursue the young woman who is a skilled sharpshooter prone to wearing hunting outfits. Cinderella also has three wishes at her disposal, gained from three magic nuts. At long last, Aladdin is about to marry the Princess Jasmine. Despite the presence and encouragement of his friends Genie, Carpet, and Abu, he is fearful and anxious. He is most worried as to what kind of father he will be, having never known his own. 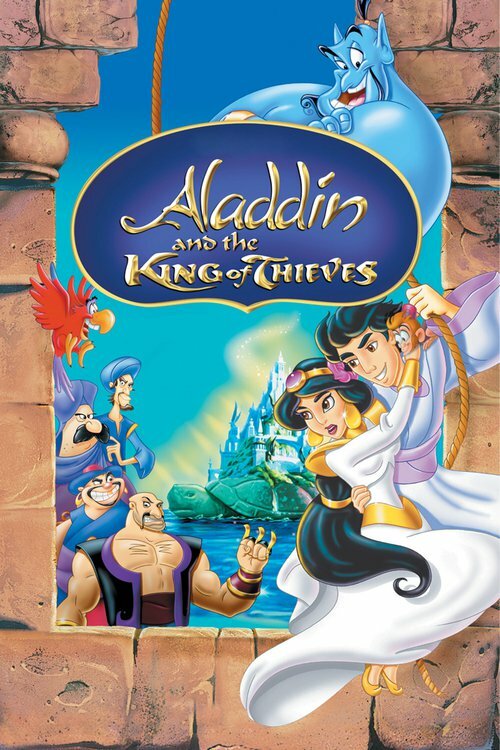 But when the 40 Thieves disrupt the wedding trying to steal a magical oracular talisman, Aladdin is drawn into a dangerous quest to stop the thieves. 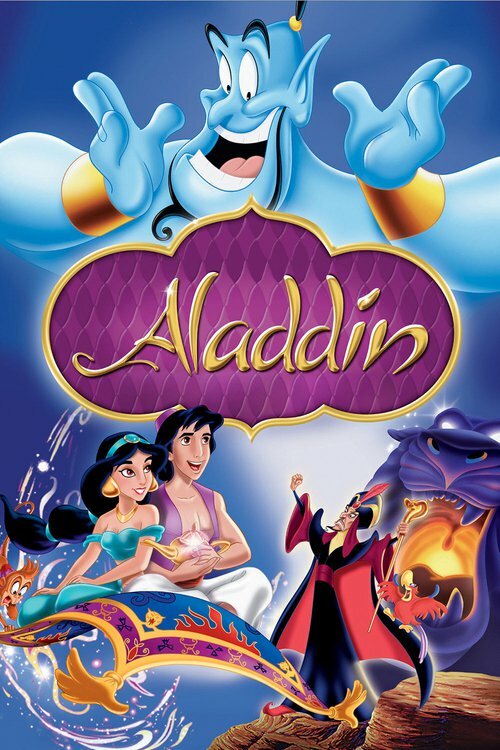 In this retelling of the classic tale, Aladdin is an out of work indie-rock singer living in a video-game-world ruled by a perverted technology-obsessed Sultan. 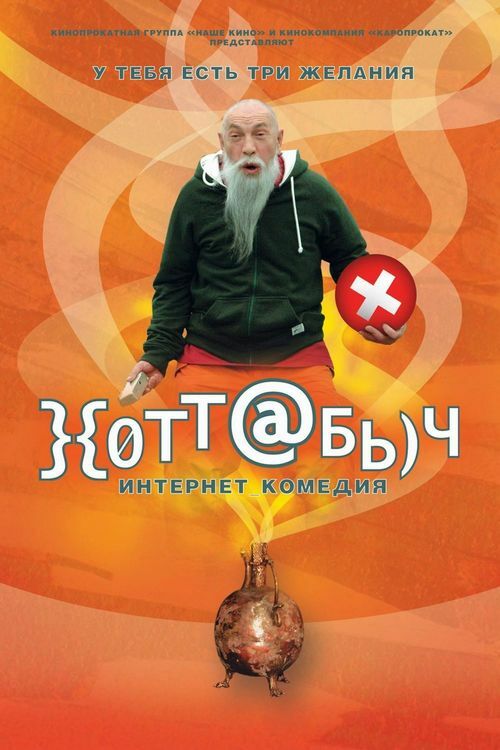 Young programmer and hacker Gena meets Khottabych - a genie who can't quite understand today life realities after spending thousands of years in a lamp.